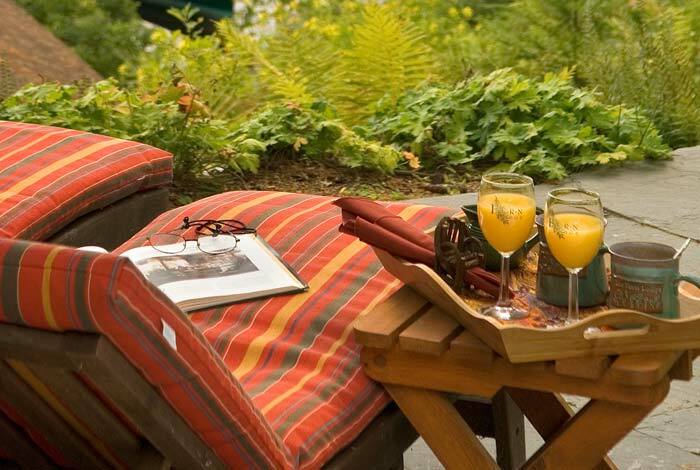 Adirondack Luxury Lodge Rental - Enjoy the Privacy and Relaxation of Renting The Fern Lodge for a Weekend Getaway! 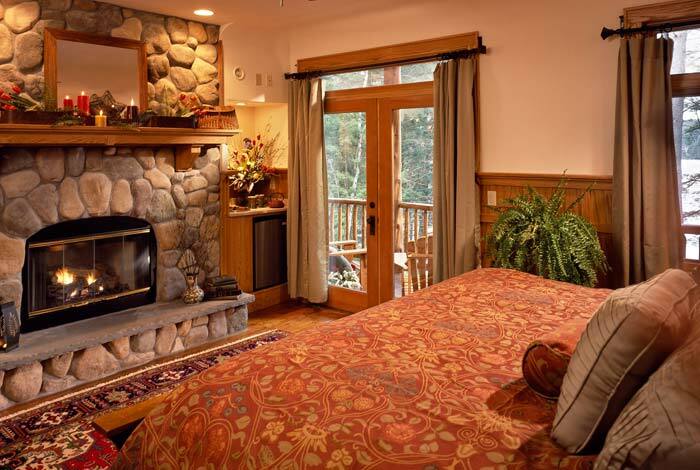 Make The Fern Lodge your own private retreat. 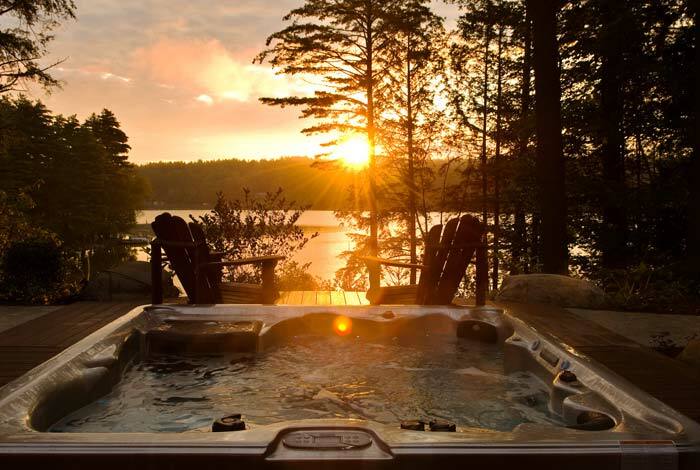 Rent the entire lodge for yourselves and/or your friends and family for an amazing weekend in the Adirondacks. 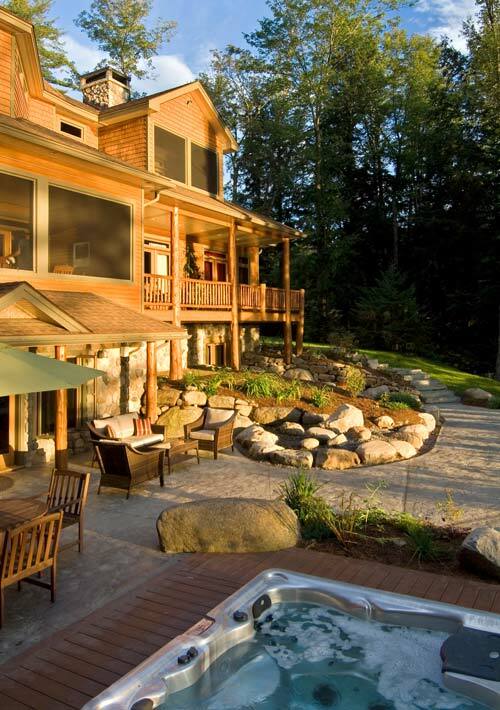 Enjoy the boathouse deck, kayaks, walking trails, patios, lounge chairs, hot tub and firepit outside. Inside there are numerous porches and sitting areas, pool table, full “honor” bar, theatre, sauna, multiple fireplaces, and more! 5 luxury rooms that accommodate up to 5 couples (12 persons) for 2 nights. Full 3-course breakfast (Breakfast daily). Optional: other meals using a licensed caterer can be arranged here on premise.